With regards to lobster, the best ones I’ve ever had are the humongous steamed lobster at Chelsea market in NY (one jumbo size can easily feed 3-4 people) and the lobster sashimi in Korea. 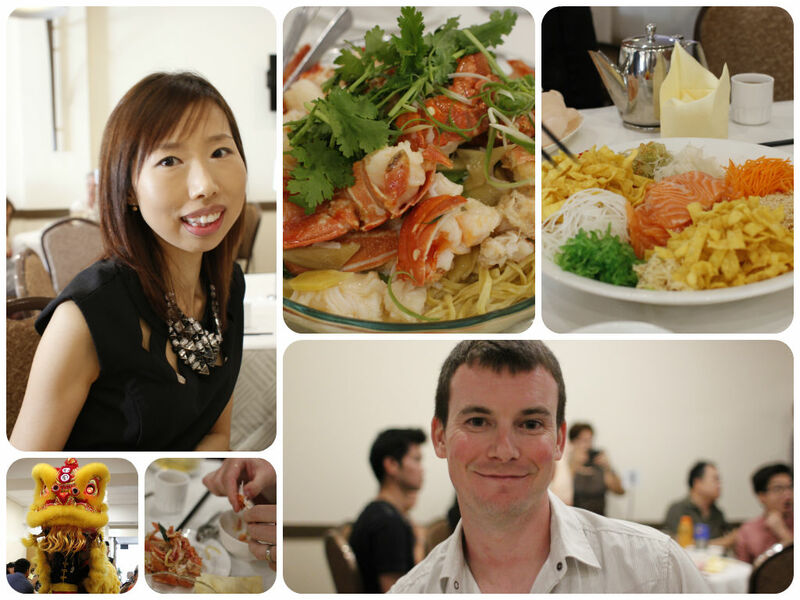 I went to this lobster specialised restaurant with mum near her apartment. Their lunch course consists of a small bowl of lobster-rice porridge for start, lobster sashimi, grilled lobster in two flavours (sweet chilli, butter and cheese), clear lobster soup to finish. What I like about that restaurant is that you can taste different types of dishes with one lobster, they respect the ingredient and don’t waste a thing. They also gave us a complimentary drink when we sat at the table just because two women were on a lunch date. I must go back there with mum and take some photos next time. So good! After three hours of eating and chatting, they even gave us a take-away sweets to take home. So nice of them. If you would like to try, book a table since it is a very busy restaurant near Morley Galleria shopping centre. They are open for lunch and dinner except Tuesdays.